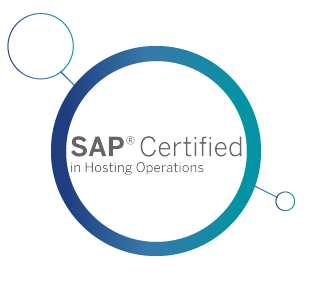 This SAP certification endorses that Altia offers hosting services for SAP software and technology with high quality operating standards. Our company is SAP certified in cloud operation services. We help our customers operate, manage and monitor their IT infrastructure. In the audit, a specialist team from the SAP technology company evaluated the installations of the company's Data Processing Center, as well as the processes used, the team of professionals and the tools for monitoring, control and incident management. By obtaining these two certifications, Altia highlights its commitment to quality in the provision of its services and is committed to staying at the forefront in the technological field.